Where we were a month ago. Literally – this photo was shot by We Love Beantown’s own Alex Dupnik. And we were cheering on Beacon and Boylston streets, frolicking in the sun with our dogs, toasting friends in bars, watching the Red Sox at Fenway – and then. Today, let’s look at and reflect on how things have changed, and, more importantly, how they haven’t. 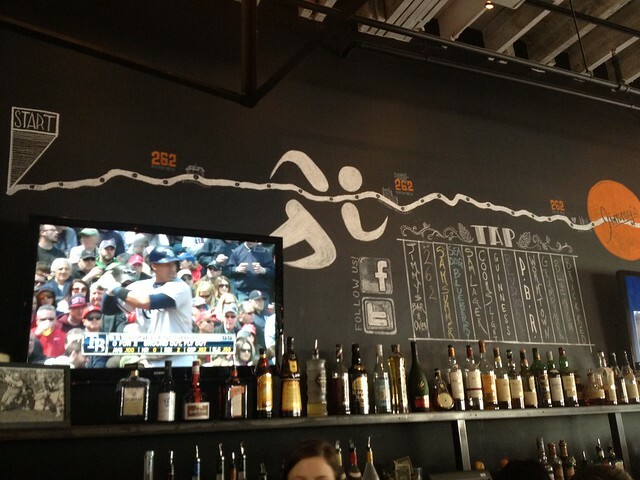 Where we are now: Eating and shopping on Boylston street, running and frolicking in the sun, toasting friends in bars, watching the Sox and Bruins – and more. 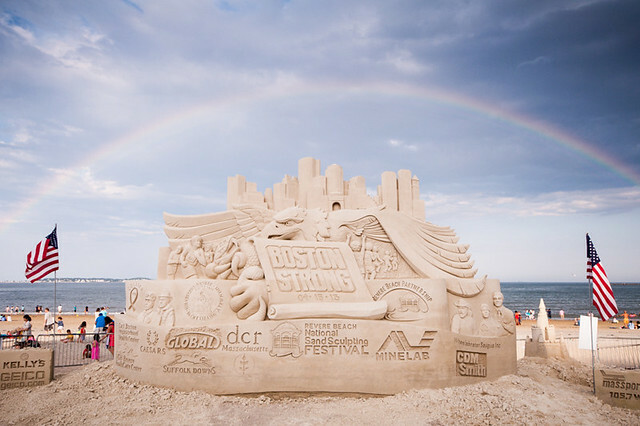 Better yet, post your Boston Strong badassery on our Flickr page. Because this city rocks.